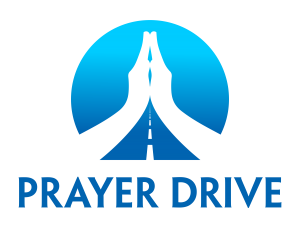 Or You Can Subscribe To The Prayer Drive Podcast. © Copyright 2018 Prayer Drive All Rights Reserved. Disclaimer.